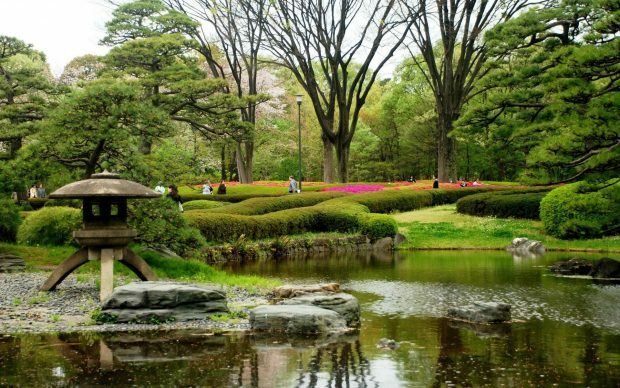 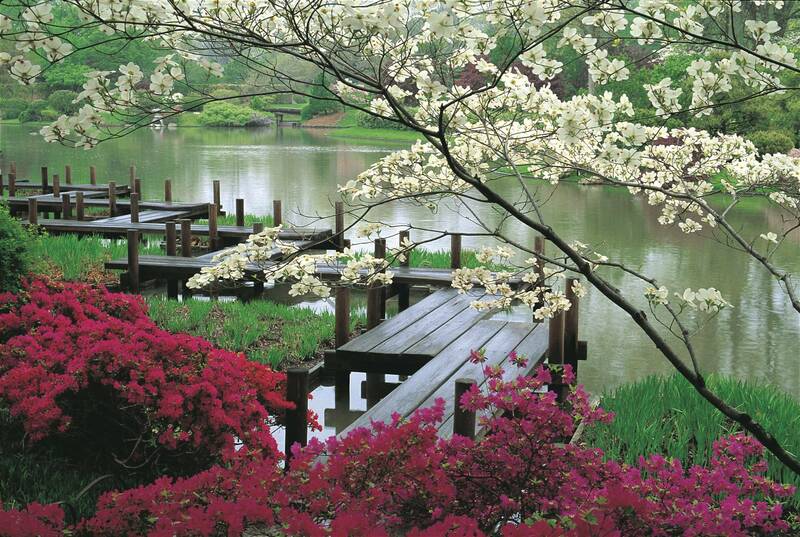 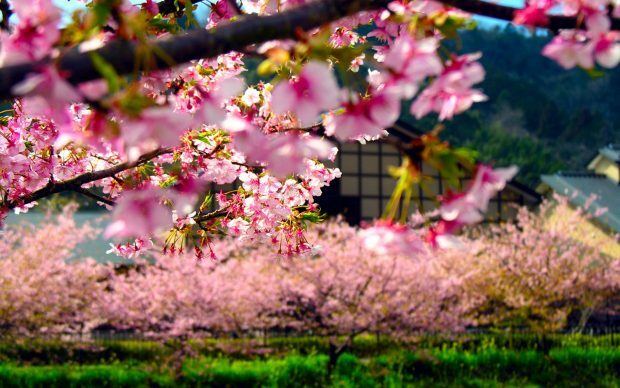 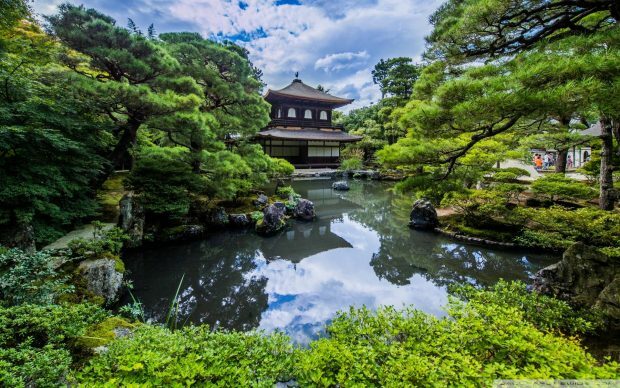 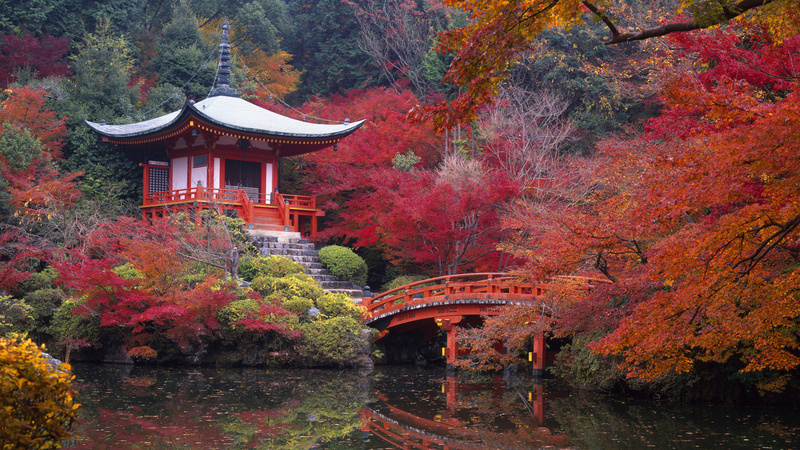 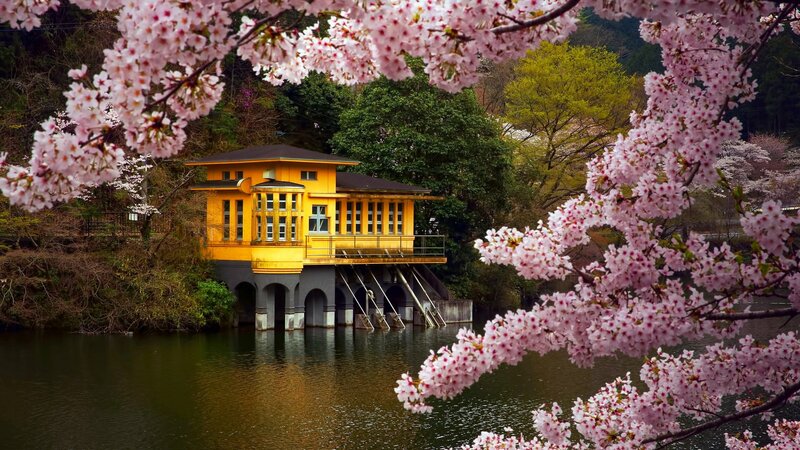 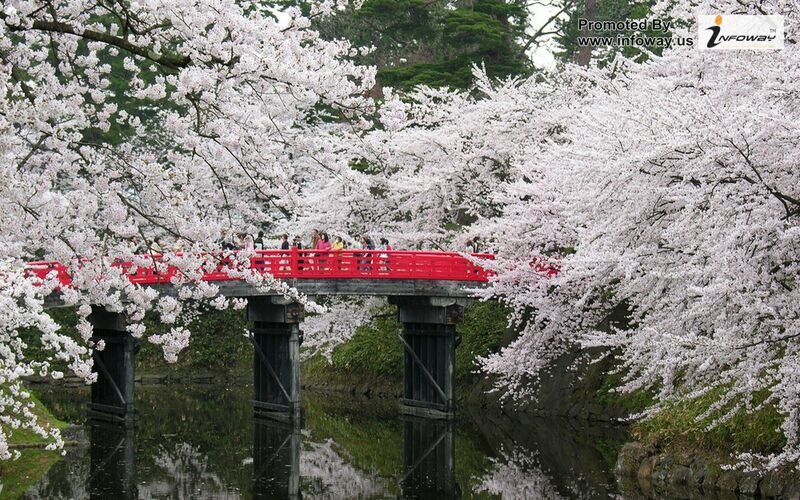 Free download the best collection of Spring in Japan wallpapers for PC, desktop, laptop, tablet and mobile device. 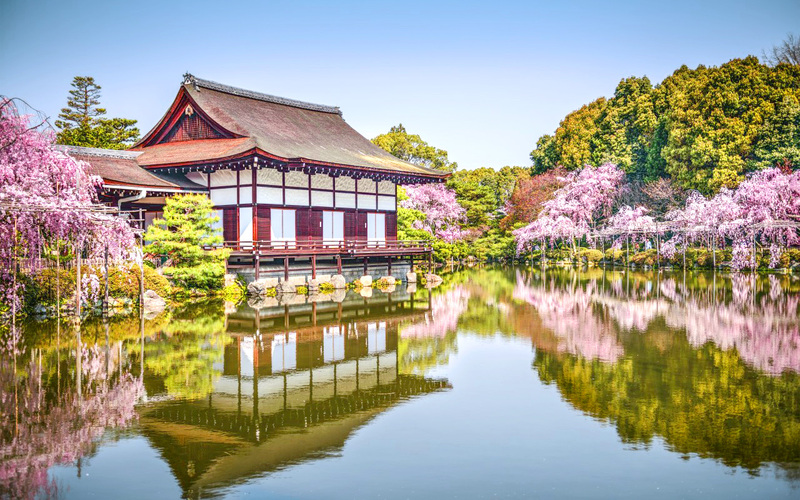 If you see some Spring in Japan wallpapers you’d like to use just click on each image to view the larger image, then right-click on the image and select “save image as ” to download the image to your desktop, laptop. 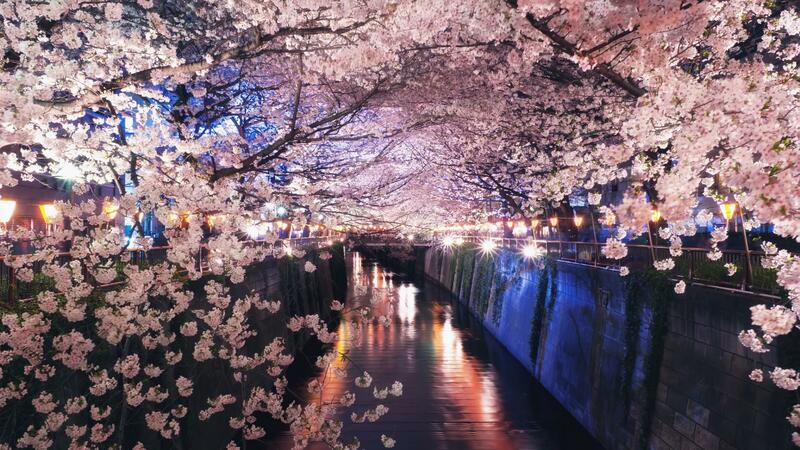 If you are browsing image by a mobile device, tap and hold on the image for a while (3 seconds) and then select “save image as …” to download the Spring in Japan wallpapers to your mobile device. 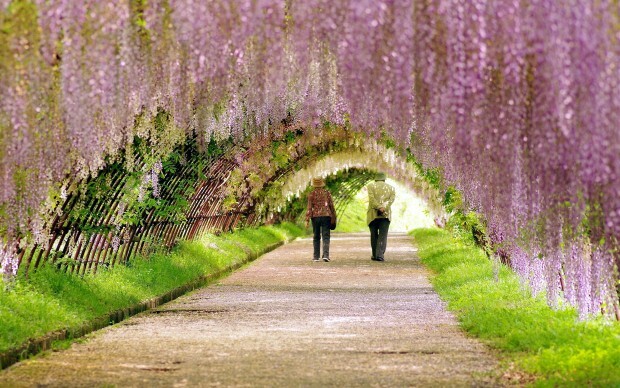 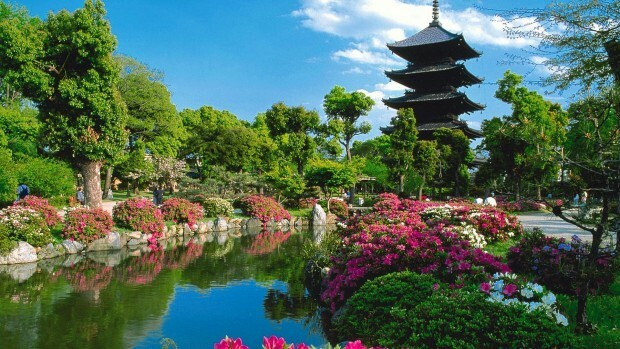 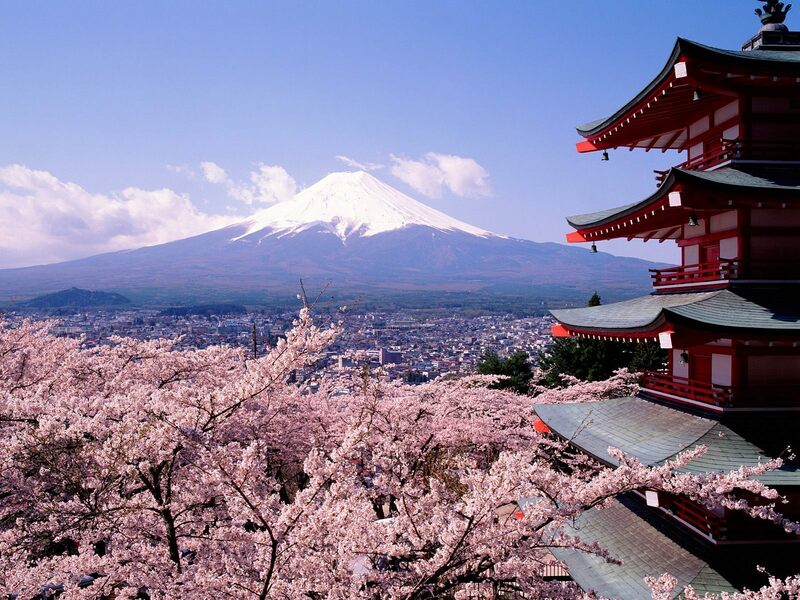 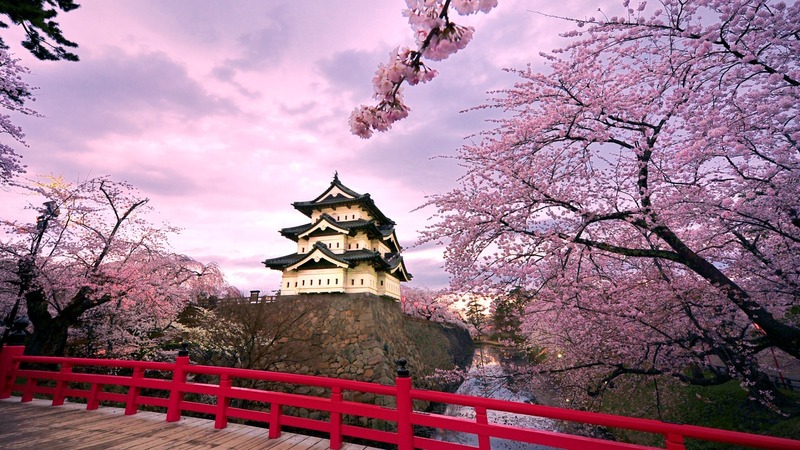 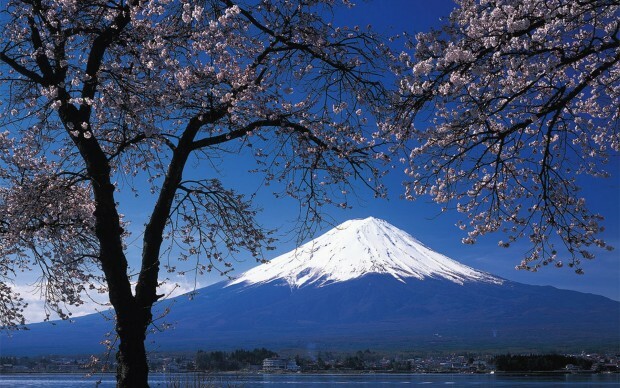 SPRING in JAPAN wallpaper hd free download. Spring in Japan spring wallpaper. 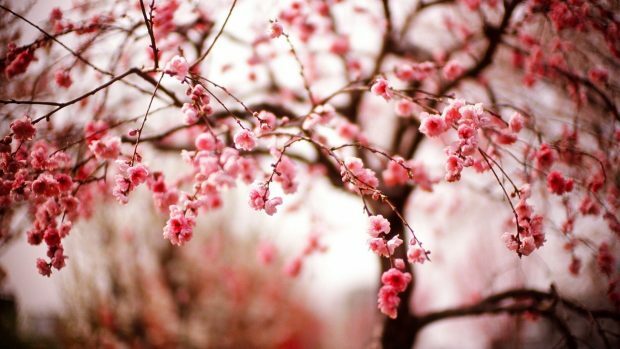 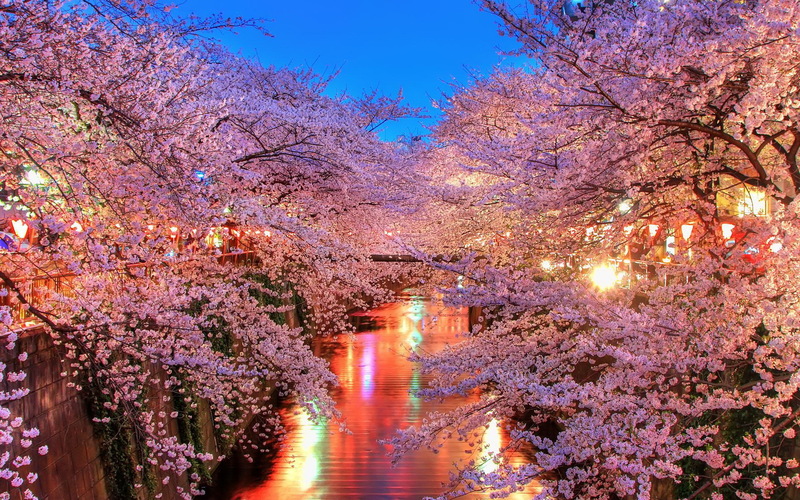 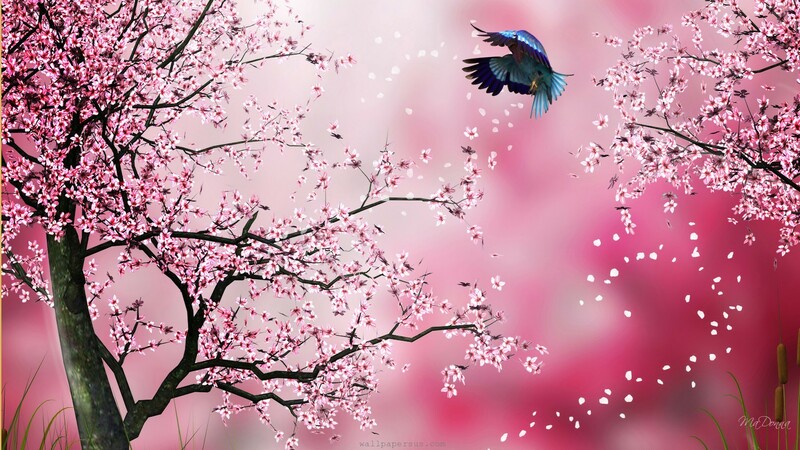 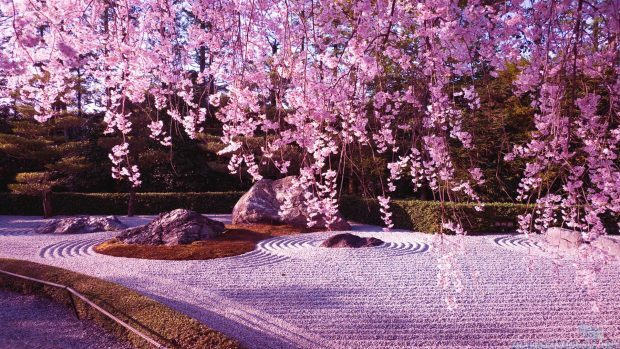 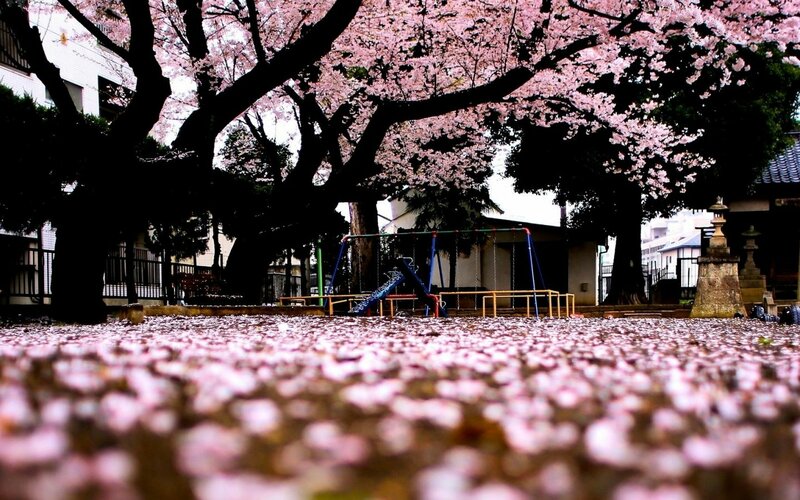 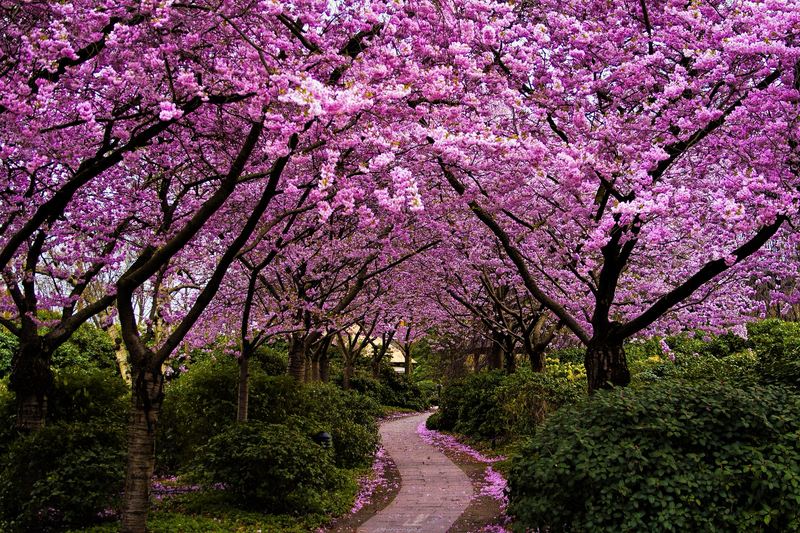 Download Pink Spring in Japan Wallpaper. 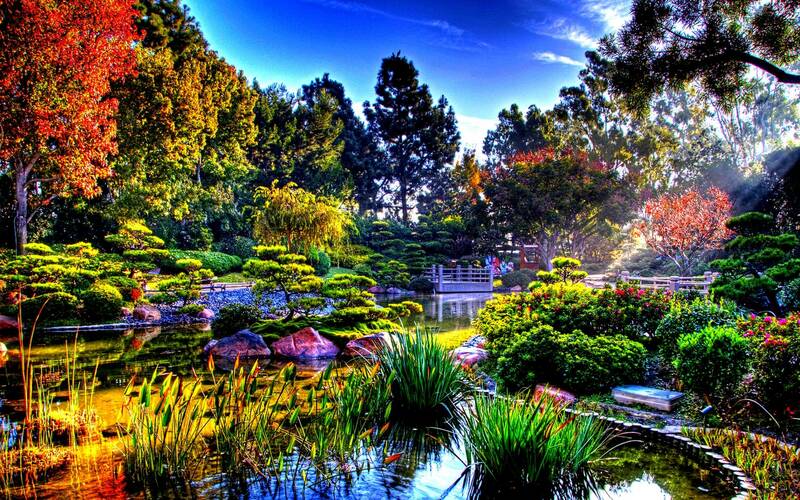 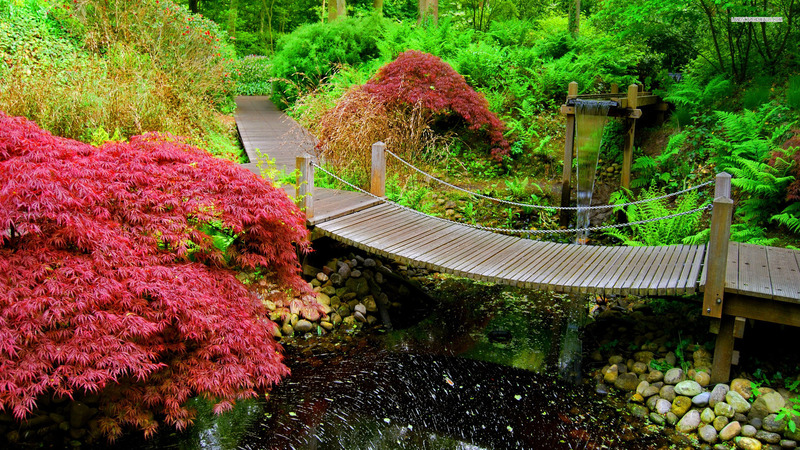 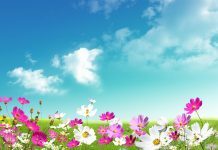 Garden wide high-resolution spring wallpaper. 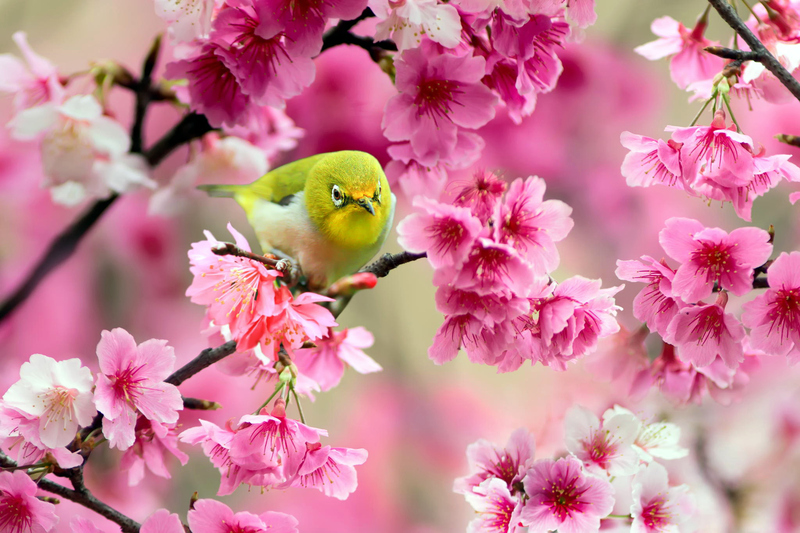 green bird sparrow cherry flowers spring japan photo hd widescreen. 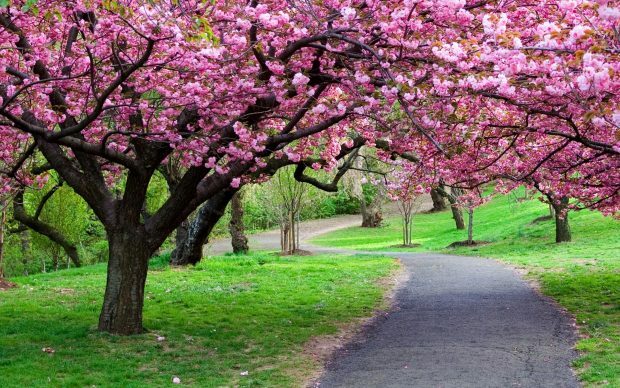 Japan cherry blossoms flowers spring season HD Wallpapers. 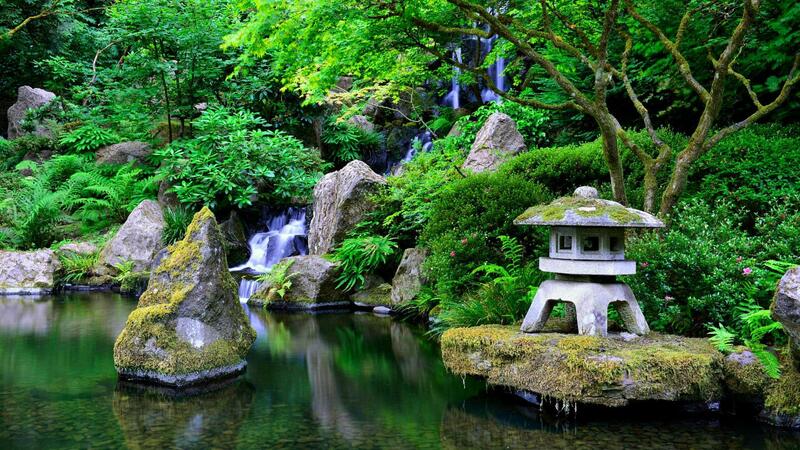 Japanese Garden Wallpaper Design Awesome. 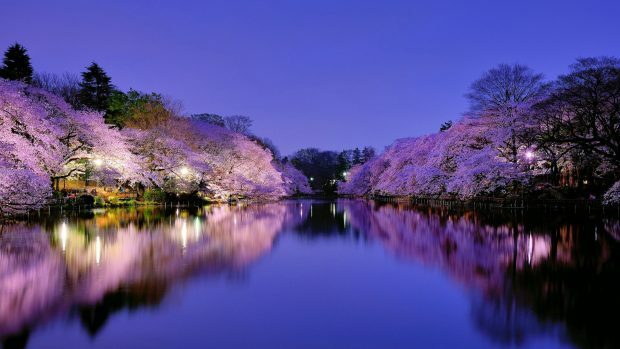 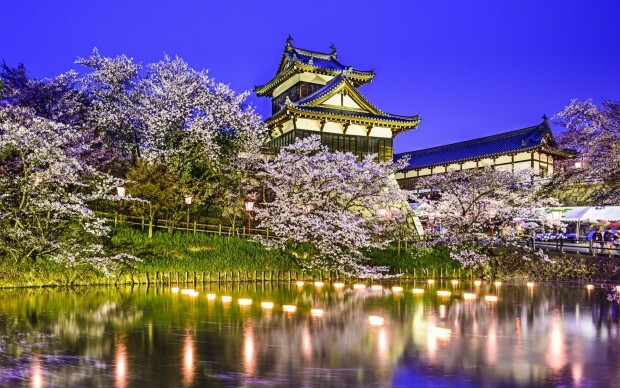 Koriyama Castle Yamatokoriyama Japan pond spring park trees cherry reflection lights wallpaper background. 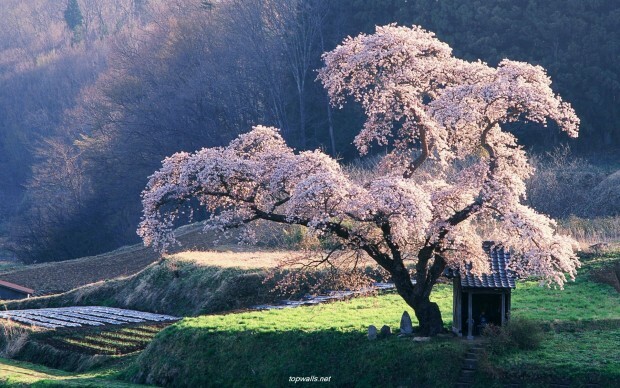 Sakura tree Spring in Japan wallpaper. 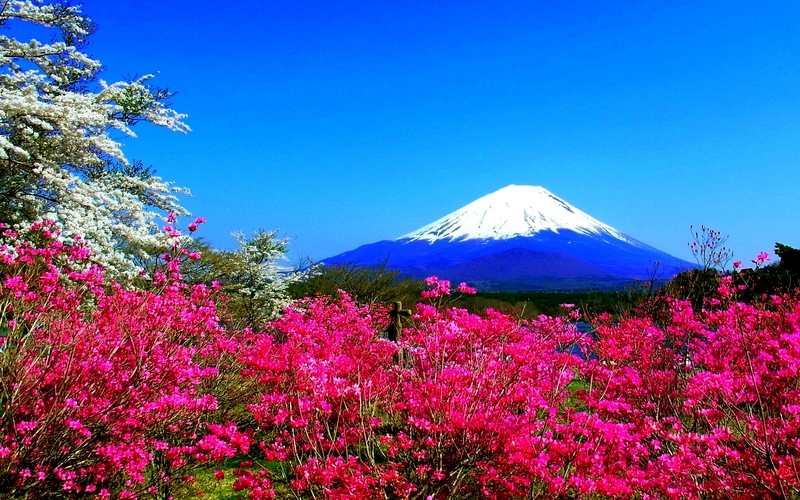 Spring in Japan wallpapers hd. 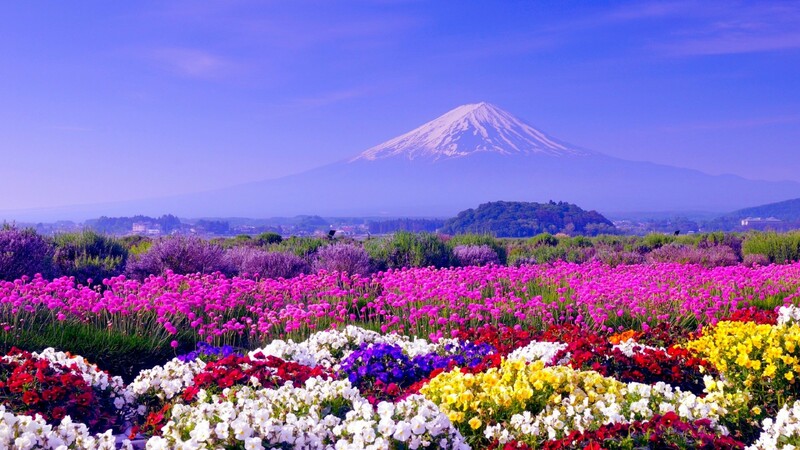 Spring mountain flowers fuji nature Japan spring hd wallpaper. 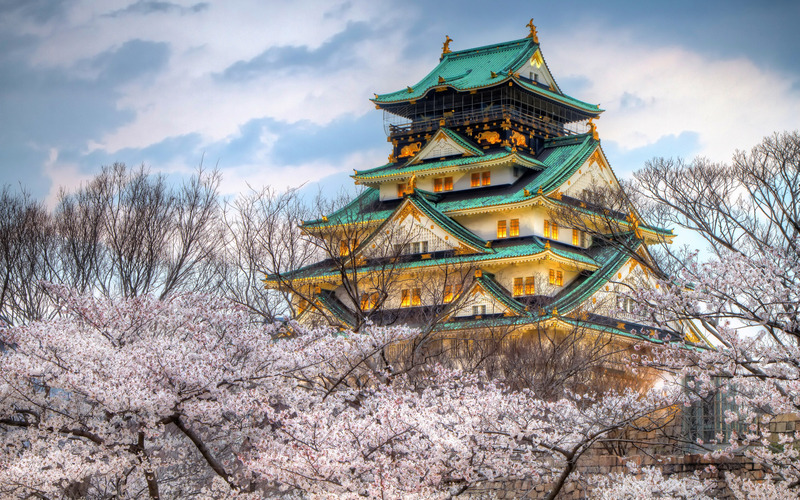 Spring Osaka Castle Japan wallpaper. The appreciation of flower viewing stretches back at least 1300 years. 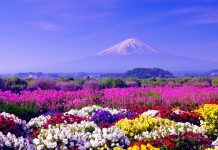 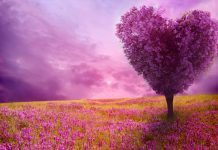 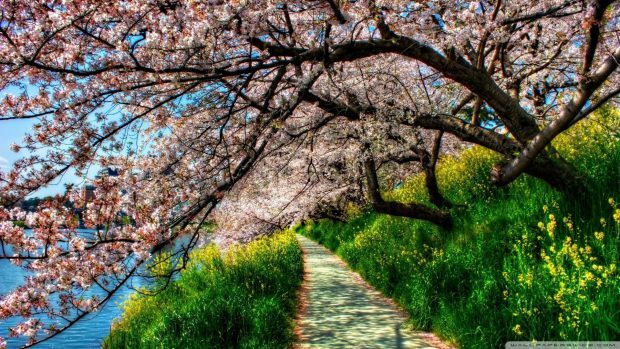 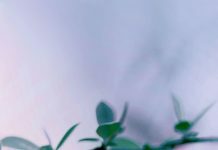 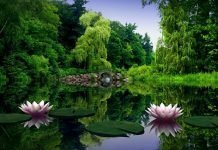 If you like these spring in Japan wallpapers, you may want to look at some of these wallpapers related posts: spring HD wallpaper free download, beautiful spring images, and spring backgrounds.